Subscribe to the Herd Insider! Get an entire year for just $24.95! By creating an account, you agree to Terms of Service. Independent recruiting coverage returns to Herd Insider in 2016! We'll keep our fingers on the pulse of college recruiting, including local area high school prospects. In-depth feature articles on players, coaches, and those who make the teams go. 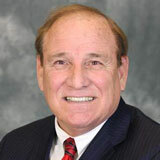 The long-time coach of the Thundering Herd is now a columnist for Herd Insider. Get unique insight into the college sports world from one of the most successful coaches ever, Bob Pruett. New glossy magazine design, layout, and format. That's right: Herd Insider is going glossy! Starting this September, we'll take on a new look that sports fans will love. Color everywhere. Big photos from the games. 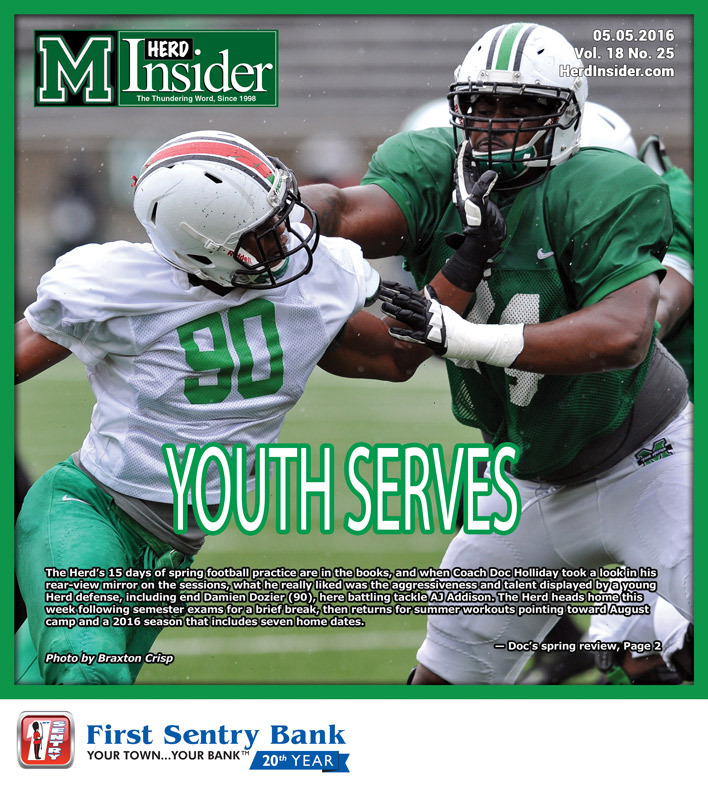 Founded in 1998, Herd Insider has been covering Marshall University athletics in detail like no other publication can. Our unique mix of columnists, writers, and photographers have provided the best moments from the big games for over 18 years. In 2016, we will be transitioning to a glossy magazine format, which means even better content for our readers. Look for the new-look Herd Insider to debut this September! Where else can you get quality coverage of Marshall athletics delivered to your mailbox every two weeks? Only Herd Insider. Pre-season practice and scouting reports, both on our website and in the magazine. Unique insight provided by exclusive columnists like coach Bob Pruett. 18 years of experience at covering The Herd like no other publication can. 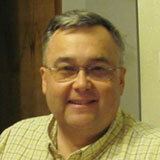 A long-time voice of The Herd in both print and radio form, Woody has been covering Marshall for most of his life. You recognize his voice from post-game call-in shows; you'll recognize that same insight and perspective here in the pages of Herd Insider magazine. 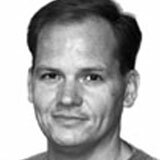 The one and only Bob Pruett joins Herd Insider as a columnist this season, and will offer his take on timely topics, as only Pruett can express them. Pruett is dearly loved and admired by Marshall fans all over the country for his success in the 1990s and 2000s with Marshall Football. The founder of Herd Insider returns in 2016 to once again share his vision of Marshall athletics with fans who are just like him. An accomplished sports photographer since 1989, Perry also will share his experiences on the sidelines as a writer in Herd Insider magazine. 24 Issues a Year, just $24.95!